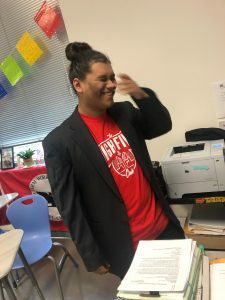 The University of Houston Law Centers provides local underserved high schools with volunteer law student teachers to teach “Street Law” classes. The Street Law program is one of the many reasons the law school has received the Higher Education Excellence in Diversity Award three years in a row (Read More). Courses that cover topics from Consumer Law, Criminal Law, Constitutional Law, and others also train students to participate in Mock Trial competitions. 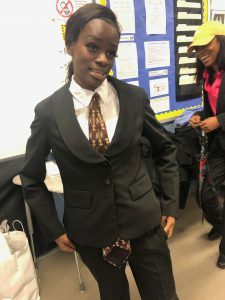 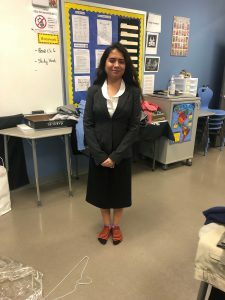 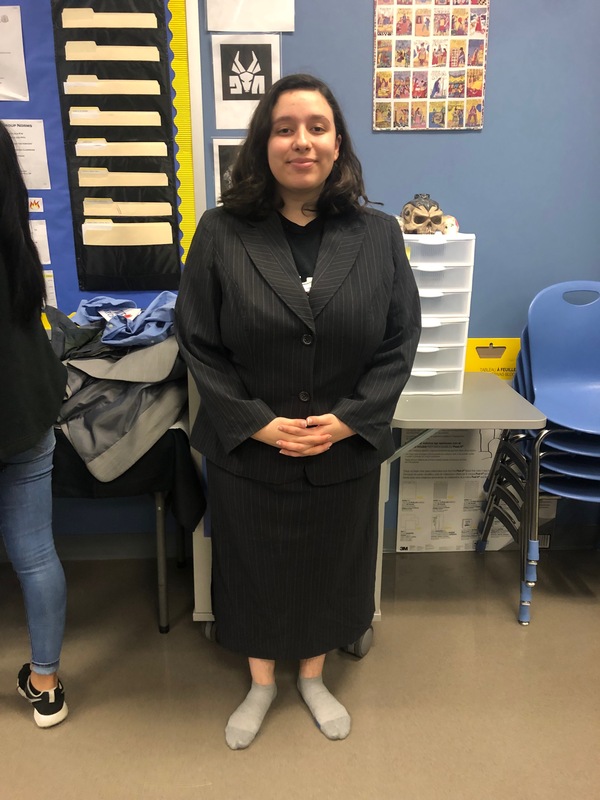 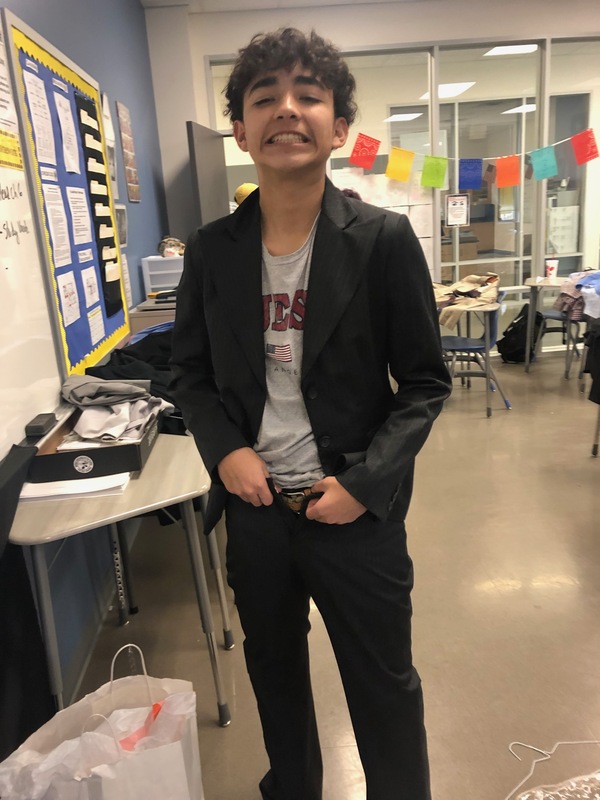 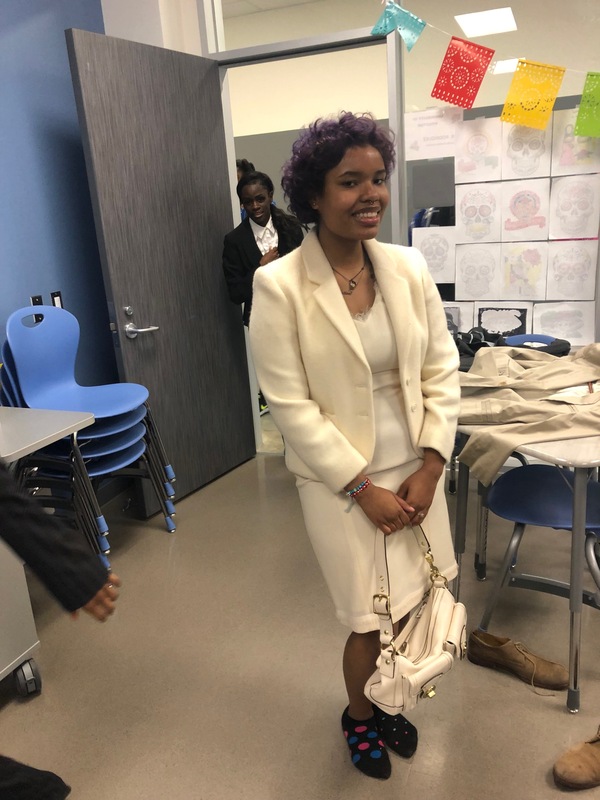 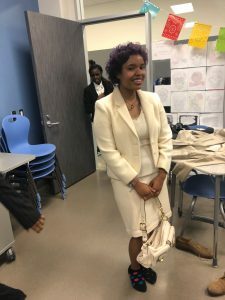 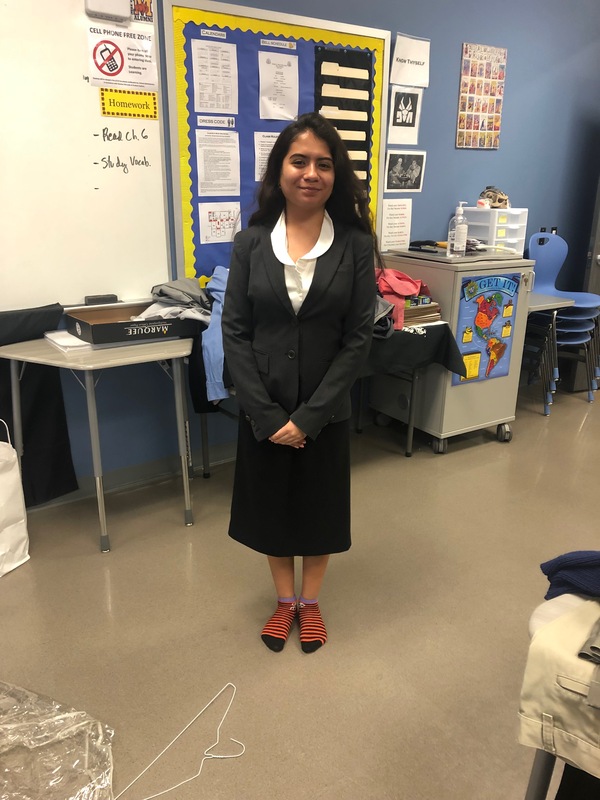 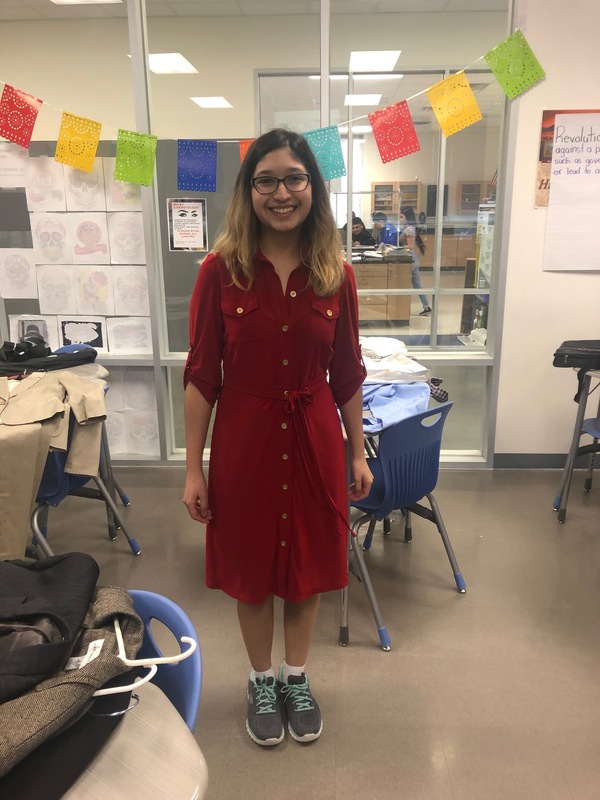 While Street Law gives high school students exposure to the law to both educate and inspire diversity in the legal field, many of the students who participate in the program do not own, and find it difficult to acquire, business wear to participate in competitions. 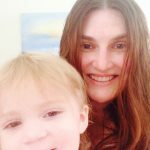 Houston’s own West University Information Exchange Facebook group decided to change that this year, donating enough business suits (for female and male students!) 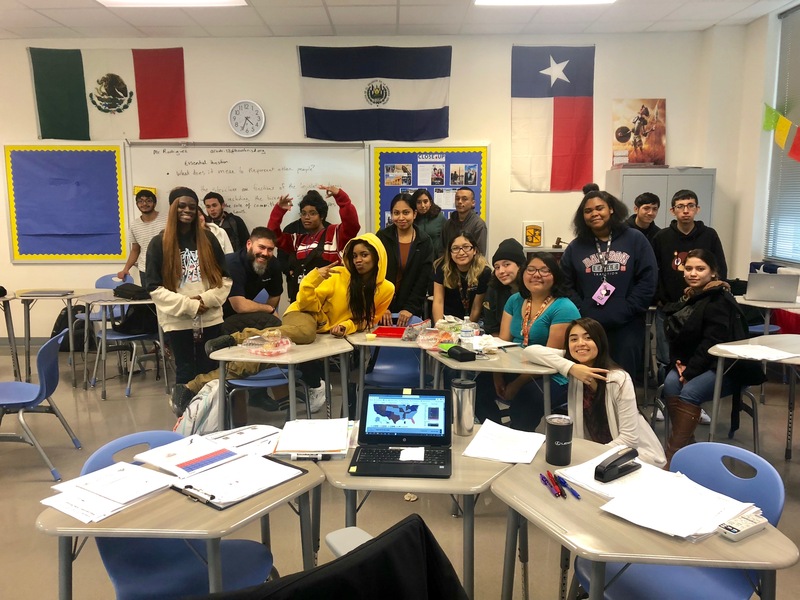 to outfit the Milby and KIPP Northwest high school teams (shown above)! 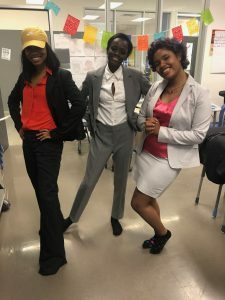 Students can keep suits, shoes, and briefcases donated to use after competition that will help in job interviews, college interviews, and more. 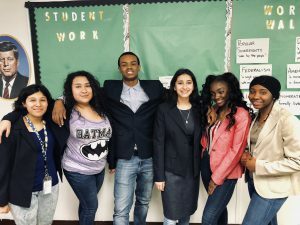 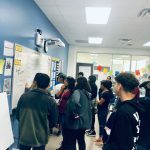 University of Houston Law Center works to teach and train new Houston high school classes each year, and opportunities to participate and donate exist. 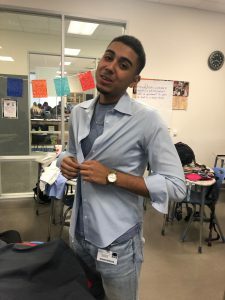 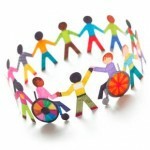 If you would like to help by donating like new business wear or funds to the program, please contact or lwolfe@uh.edu.